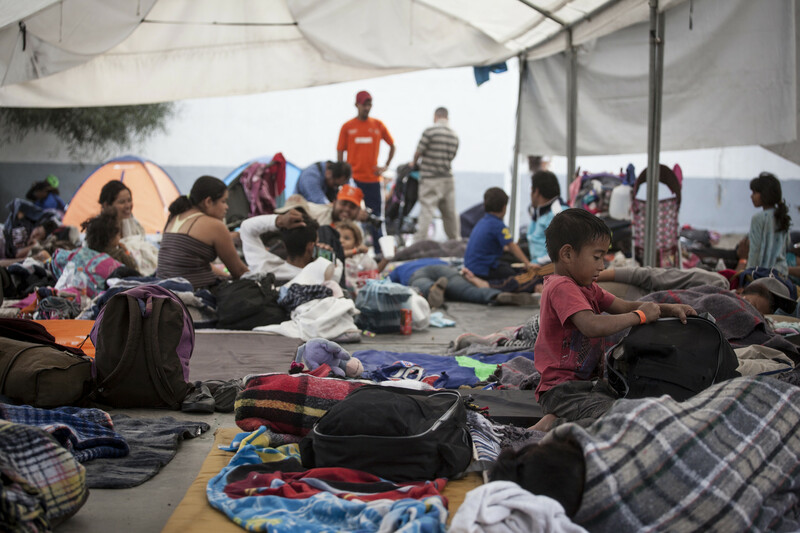 Have a question about the migrant caravan for KQED? Ask it here -- and we may look into it. 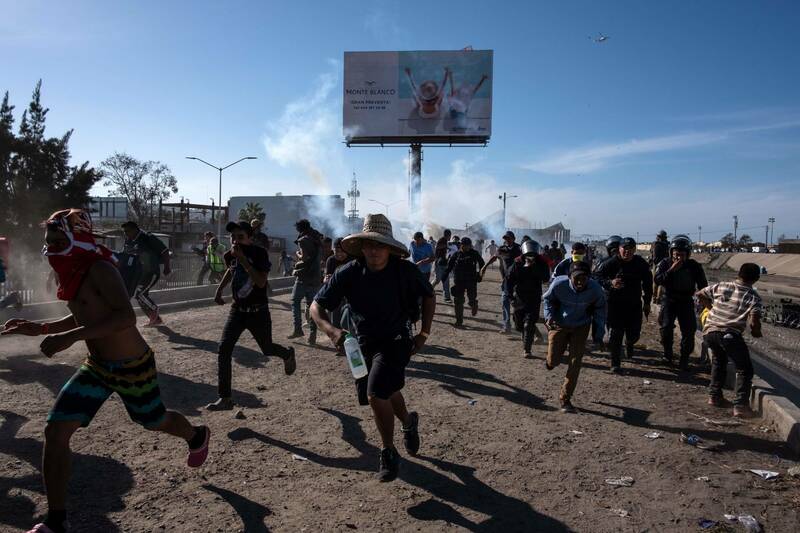 For Trump's critics and pro-immigration activists, the scene showed American patrol agents firing tear gas at an unarmed crowd, including children, reinforcing horror over the way the U.S. is treating immigrants. 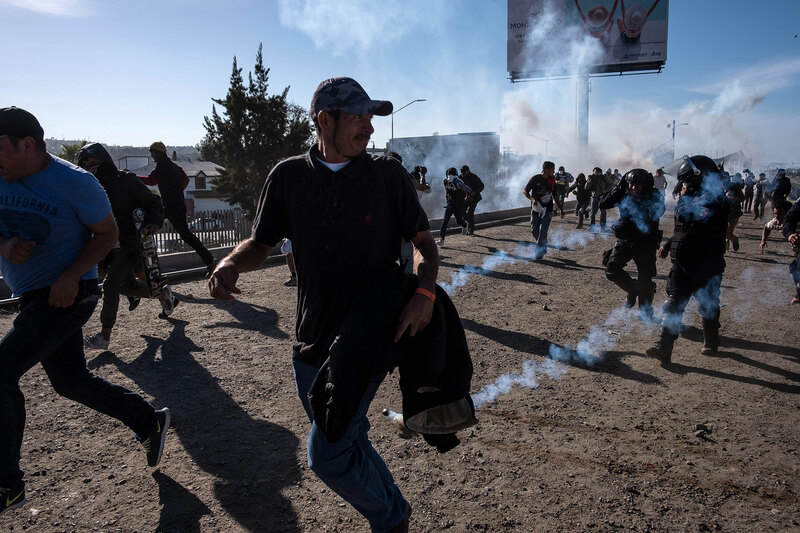 U.S. Northern Command said the military provided nonlethal assistance, did not have contact with migrants and were not involved in deploying tear gas. No. 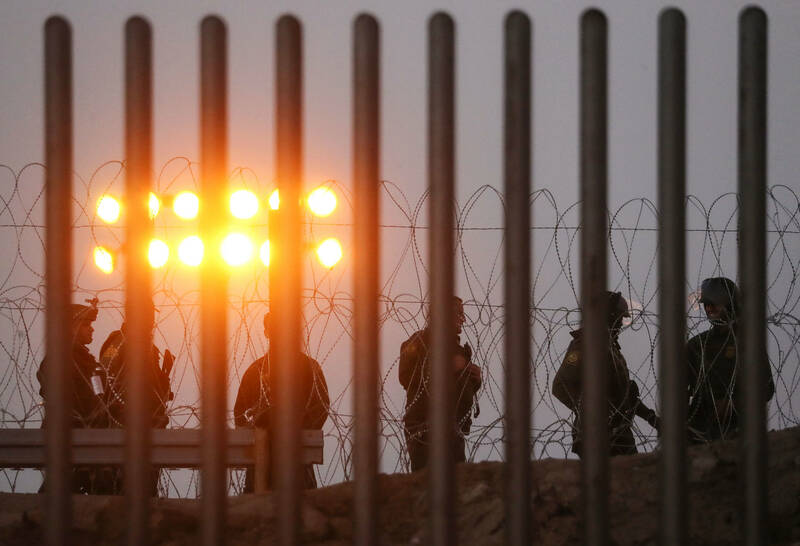 As Joel Rose reported this month, the total number of migrants apprehended at the border last year is actually down slightly, to about 521,000, and remains far below the numbers that were routine in the 1990s and 2000s. 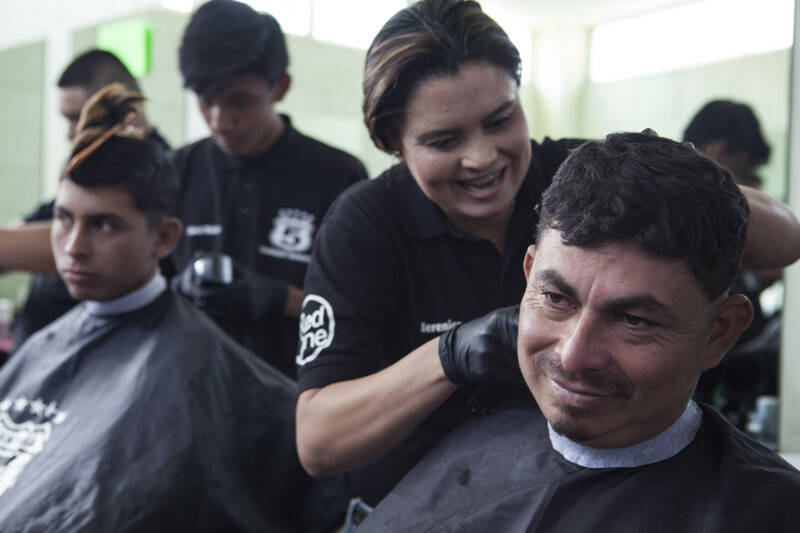 Under the "Remain in Mexico" policy, The Post reports asylum-seekers would be screened in interviews allowing them to claim a "credible fear" of persecution in their homeland if they return there. 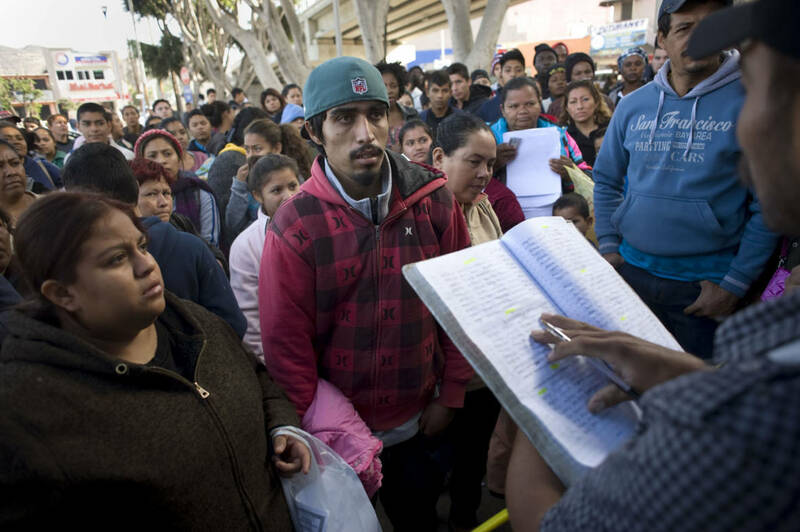 They also would have to establish a "reasonable fear" of persecution in Mexico if they remain there. 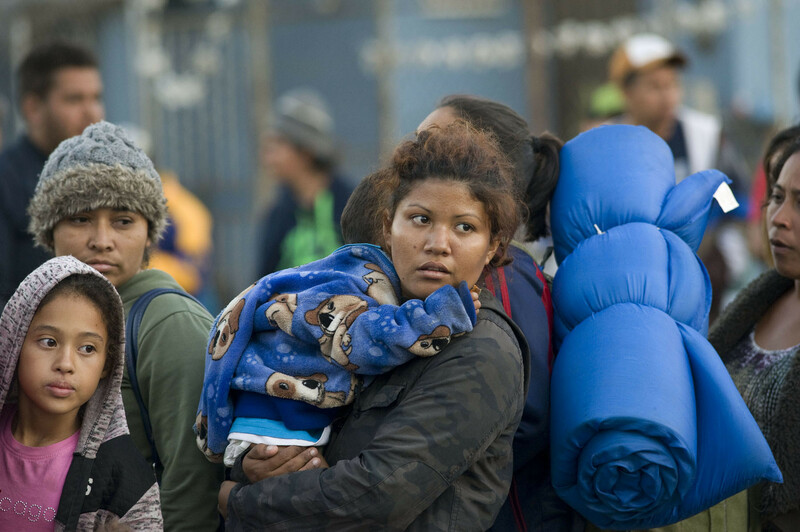 Only those determined to have a "reasonable fear" of staying in Mexico would be allowed into the U.S. to await an asylum hearing. 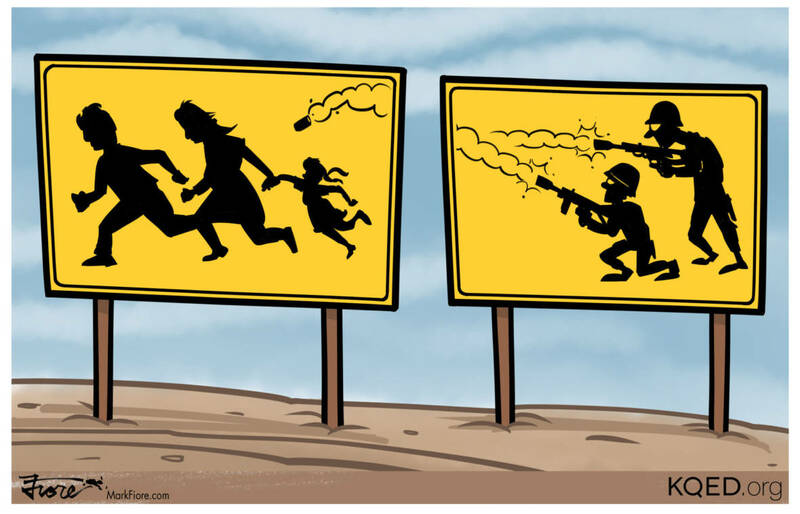 All others would have to wait in Mexico to apply for asylum. 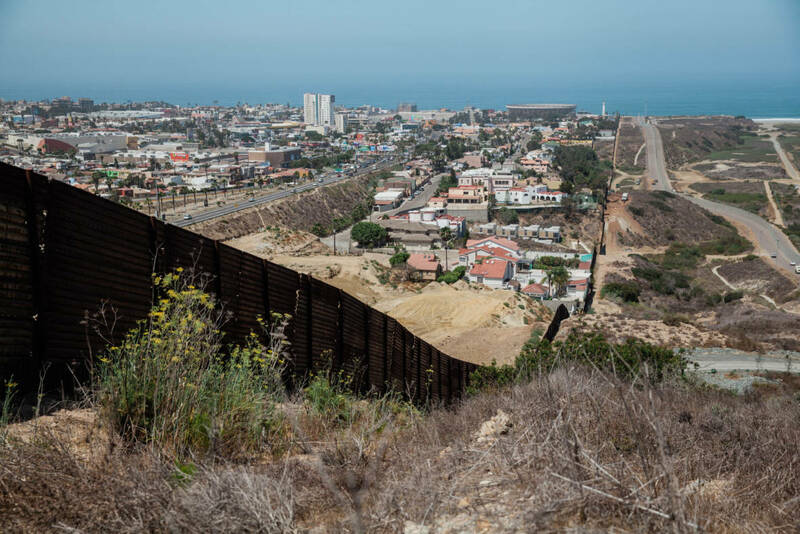 "But one thing we know right off the bat is that it cannot be legal unless they can assure all the asylum-seekers who will be stranded in Mexico ... will be safe — not only from persecution by state actors in Mexico, but by criminal gangs. And from what we know about what's going on, we see no likelihood that that is going to be true. 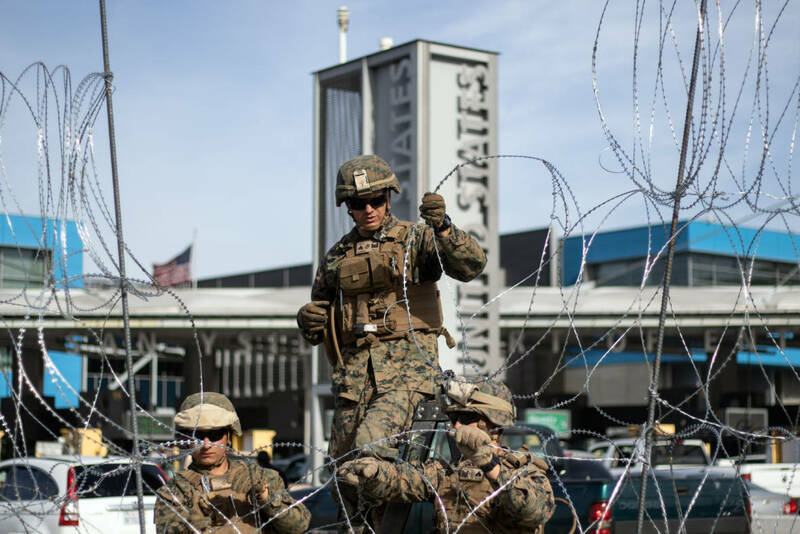 And so because that's part of the legal analysis, whether the asylum-seekers will be safe in Mexico, we can't imagine any proposal will be legal."